Our highly skilled and experienced staff assure you a fabulous service presenting fresh,delicious,healthy and well cooked food in absolutely clean,modern and traditional manners. We are simply people with taste for great food. Our Restaurant is a perfect family environment to relax,and enjoy the great food. At sultan kabab you can be assured that our meat are 100% halal and prepaid daily in our own kitchen. In addition to our dining area at our restaurant ,we also cater to any event. 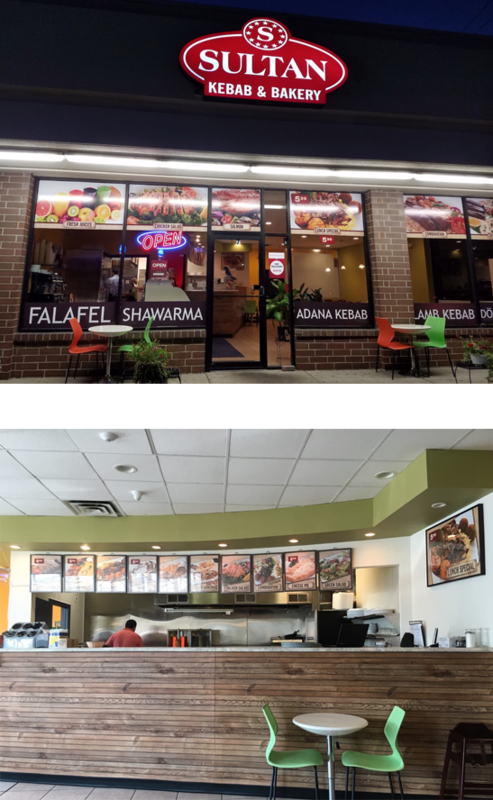 You can cater your next office party ,or gathering through sultan kabab catering. For more information please call our restaurant at 708-395-5735.